The new LAMM Conference & Education Catalogue 2017 is now available. 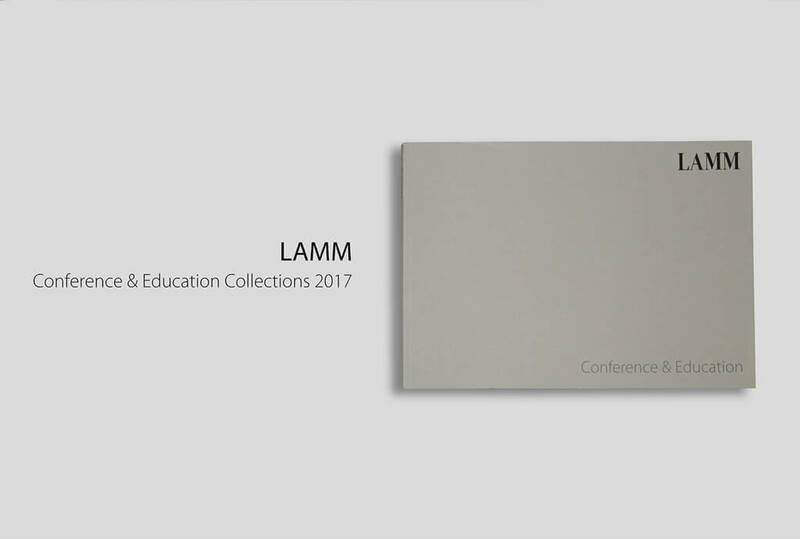 At the end of the corporate image renewal path, LAMM has decided to describe its Conference & Education collections through a catalogue of emotional photographs, suggestive settings, detailed technical information and a clear presentation of the available accessories, finishes and coverings. Discover all the products and news from LAMM by consulting the new Catalogue here.